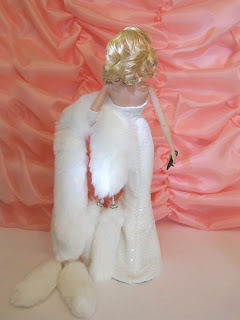 Magia 2000 ooak fashiondolls: Madonna doll as "Sooner or Later"
Madonna doll as "Sooner or Later"
Here is our new doll tribute to the Queen of Pop, Madonna, in her oufit designed by Bob Mackie, during her perfomance at the 1991 Oscar, singing "Sooner or Later". 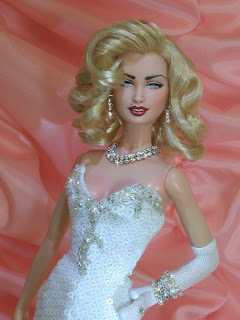 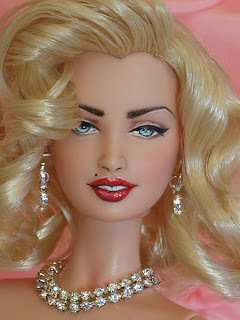 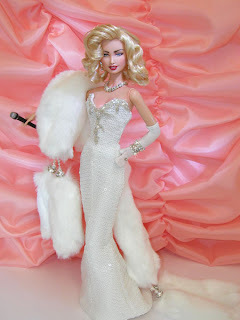 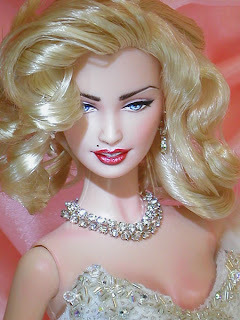 We are so happy to show this new doll as we were lucky to view the original dress in 2006 at the Barbie Convention. 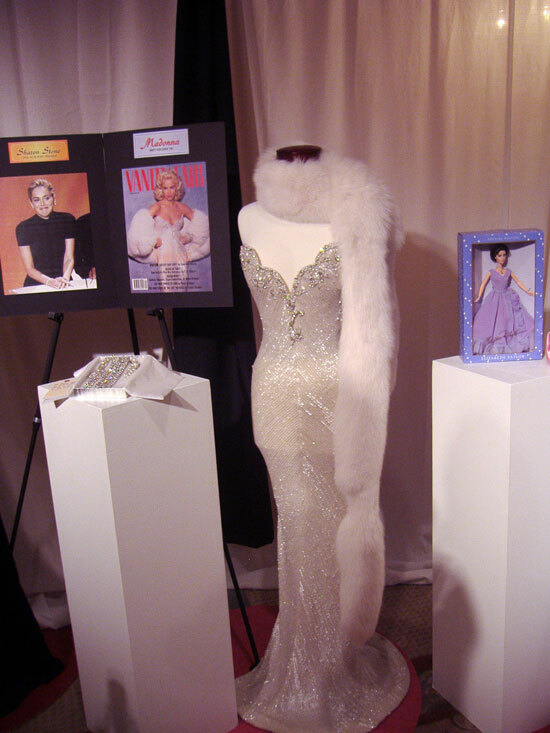 We also attach the original pic we took of the dress.